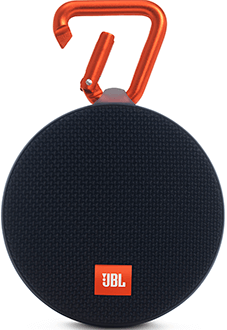 The ultra-light, ultra-rugged and ultra-powerful portable speaker. 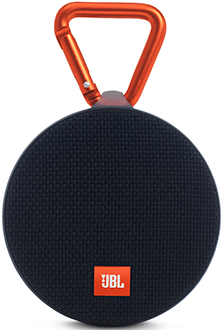 Take your music off the beaten path with a portable speaker you can clip to anything. No more worrying about rain or spills; you can even submerge the Clip 2 in water. IPX7 waterproof means the speaker can be immersed in water up to 1m for up to 30 minutes.